Breathing is an essential activity which sustains life. This process of taking in air (oxygen) and getting rid of waste materials like carbondioxide must take place continuously for an individual to remain alive and healthy. Breathing has two components: one is the signal from the brain and the other is the movement of the respiratory muscles. The part of the brain known as the brain stem regulates how an individual breathes. Electrical impulses are sent from this center to the muscles used for respiration. These signals determine the rate at which we breathe. Besides, breathing also involves the movement of the intercostals muscles and the diaphragm. Together, these two components ensure that breathing takes place smoothly. When ,however, this process of breathing is interrupted during sleep, a disorder known as sleep apnea develops. 1 in every 15 or 18 million Americans are said to have a form sleep apnea. Though it usually last for a short period of time (10 to 30 seconds), apneas may arise hundreds of times each night (Harvard Health Publication,2016). Therefore, it is a serious condition that requires prompt medical attention. It is dangerous because breathing is paused during those short intervals and oxygen would not be able to get into bloodstream thereby depriving sensitive body tissues such as the brain the much needed ingredient for its functions. The body would try to restore to normal the resultant low level of oxygen in the blood .The brain carries out this adjustment by increasing signals to the muscles used for respiration which ultimately increases the rate of breathing. As this happens, the individual gasps for breath and is jolted from the deep to the shallow phase of sleep. Because this is repeated several times during the night, sleep may become unpleasant and far from what is good for the body. Certain factors or health conditions may predispose an individual to developing Obstructive Sleep Apnea. Age, genetic predisposition, frequent use of alcohol and smoking are some of these factors. Others are sinusitis and menopause. Central Sleep Apnea – As noted earlier, the brain (Brain Stem) regulates the breathing mechanism via signals sent to respiratory muscles. Whenever this fails to happen, there is a temporary cessation of breathing .The brain carries out this adjustment by increasing signals to the muscles used for respiration which ultimately increase the rate of breathing. As this happens, the individual gasps for breath and is jolted from the deep to the shallow phase of sleep. Because this is repeated several times during the night, sleep may become unpleasant and far from what is good for the body. 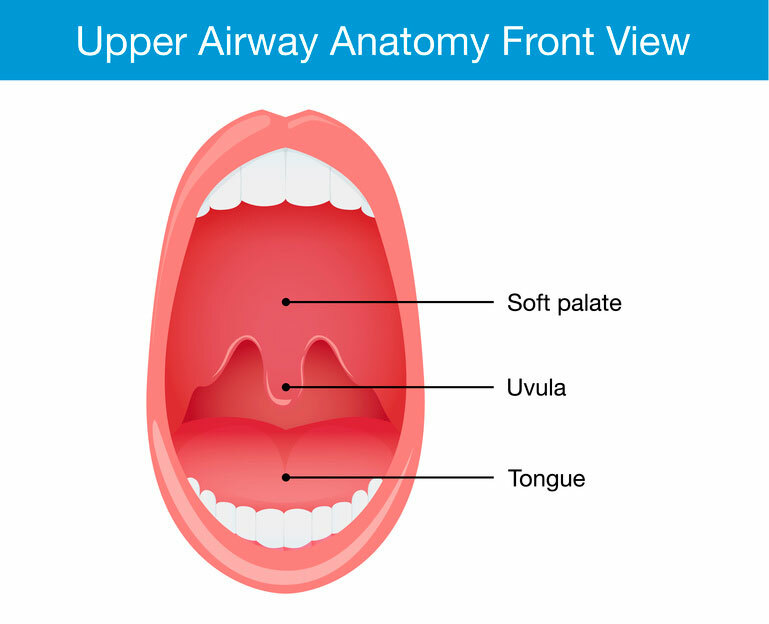 This abnormal occurrence is referred to as Central Sleep Apnea. Unlike Obstructive Sleep Apnea, snoring by the individual does not occur since there is no obstruction as a result of the relaxed tissues. It is an ‘’electrical’’ rather than a “mechanical’’ fault. The likelihood of developing this disorder is high in people using certain medication like those for relieving pain and people who recently climbed high altitude (Davis, 2016). Complex Sleep Apnea – Mixed Sleep Apnea is another name for this disorder. This is because an individual with the disorder manifest the symptoms of both Obstructive Sleep Apnea and Central Sleep Apnea. It is usually diagnosed when a Continuous Positive Airway Pressure (CPAP) therapy is used to treat Obstructive Sleep Apnea. Although there is marginal improvement with the treatment, the cessation in breathing resurfaces and signals of Central Sleep Apnea begin to appear. Although the risk of developing sleep apnea is high among middle-aged individuals, the disease can affect anyone including children. It is estimated that 2-3.5 % of children between two to eight years old develop Obstructive Sleep Apnea. (Chang et al, 2010). In spite of the similarities with the nature of the sleep apnea found in adults, childhood apneas have slightly different causes from those in adults. The primary cause of Obstructive Sleep Apnea in children is the increase in the size of tonsils and the adenoids. It is not unusual for tonsils to enlarge as a child grows through the adolescent phase of development. This may be due to the protective function of the tonsils and adenoids in fighting germs. Beyond this phase, however, the tonsils frequently shrink and so do not pose any health risk. But an infection can make the tonsils to become enlarged thereby obstructing the free –flow of air to and from the lungs. Another cause of sleep apnea in children is obesity. Obesity results in the deposition of fat in the body including the soft tissues in the throat. These tissues not only narrow the air passage, they also fall backwards when relaxed to block the free movement of air during sleep. Adopting abnormal positions in sleep. Breathing through the mouth and frequent awakenings. Sleepiness or feeling sleepy during the day. Dry mouth after waking up from sleep. Sleeping or feeling sleepy during the day – This occurs as a result of the jolts and pauses produced by apnea during sleep. The individual would not be able to enjoy a sound sleep because of frequent awakenings from deep sleep. Since the body needs to have to have enough rest each day to function well, sleeping during the day is an attempt to make up for it. Waking up with a dry mouth –This is caused by the snoring produced by sleep apnea (Katz, 2016). 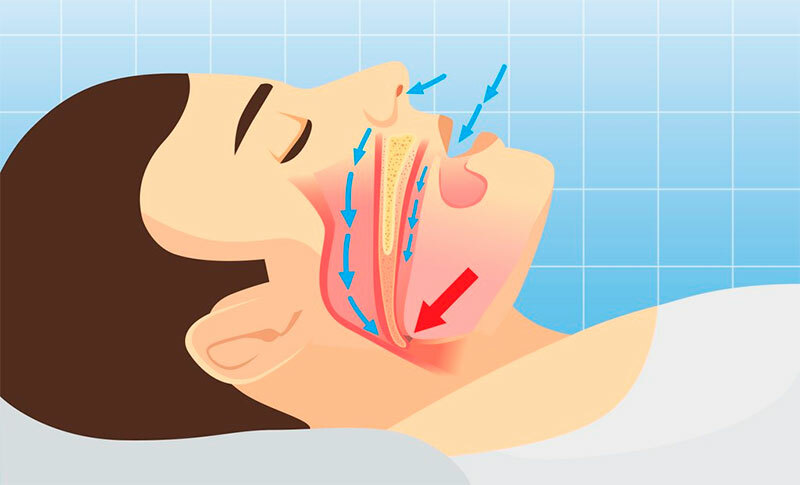 Snoring affects the flow of saliva which is a liquid that makes the mouth wet. Therefore, whenever the liquid is not produced in adequate quantity, xerostomia or dry mouth results. Extreme tiredness or fatigue – This is another manifestation of sleep apnea. “Sleep time” ought to be “rest time” but this is hardly true in this condition because of the frequent interruption of sleep by sleep apnea. Even though the required numbers of hours have been spent sleeping, people affected by this condition are not feeling refreshed but rather they are extremely tired after waking up. Frequent nighttime urination – This has been attributed to the hormone called atrial natriuretic peptide produced as a result of the negative pressure generated in the chest cavity as the individual vigorously try to breathe (Roberts,2014). Sweating while sleeping – Is a common feature of sleep apnea. This is attributable to the movements of the body as a result of the restlessness and struggling during apneac episodes. More info about symptoms of sleed apnea here. 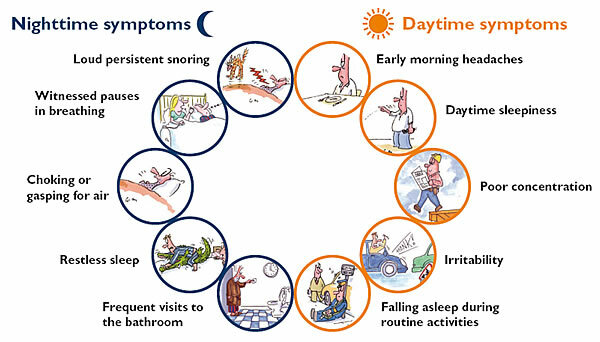 It is not always easy for an individual to know that he or she has sleep apnea disorder by himself. With the help of family members, however, the symptoms earlier discussed could be observed and thus serve as a prompt for a proper test and diagnosis. Home – based sleep test. 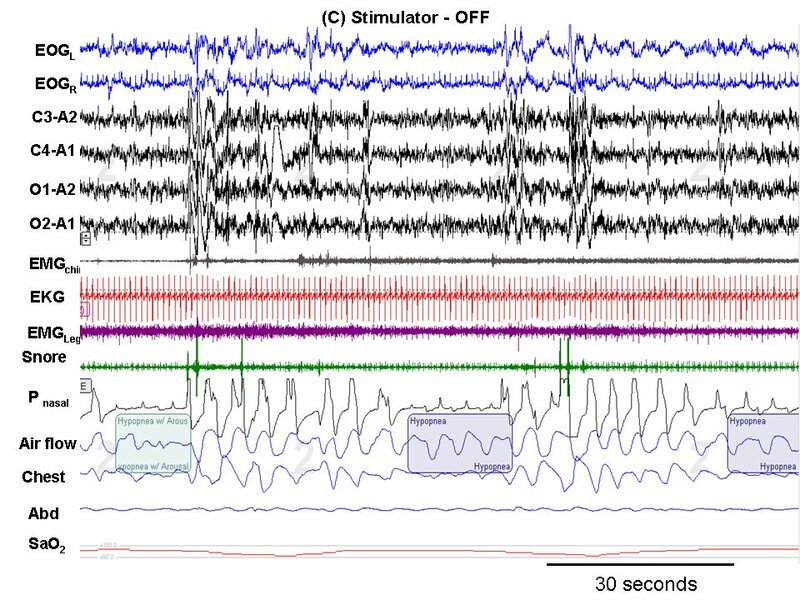 Laboratory – based sleep study (Polysomnography). Analysis of the results will enable the physician to determine the right approach to treating the disorder. Health programmes to change lifestyle. Health Programmes – As noted above, smoking and drinking are factors that promote sleep apnea in people. Therefore, avoiding its use will go a long way in resolving the disorder. It is also necessary to consult experts in diet and nutrition on how to choose appropriate food that is good for health and for the right body weight. 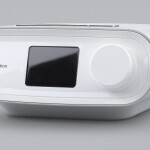 CPAP Therapy – Treatments always try to remove or reduce blockages and free the airway for breathing. The Continuous Positive Airway Pressure machine delivers air pressure through a mask placed over the nose while the individual sleeps so as to keep his upper airway passages open, preventing apnea and snoring (MFMER, 2016 ). 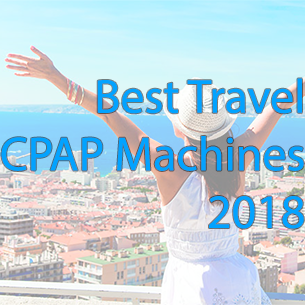 (We have a lot of Cpap Machine Reviews, so, you can choose which machine is right for you). Sometimes, oral appliances which are designed to keep the throat open might be useful in resolving this syndrome. Other times, however, Expiratory Positive Airway Pressure (EPAP) device which is a valve that allows the free flow of air might bring relief. Surgery – Here, an operation is provided to the patient to correct the anomaly by removing any obstructing tissues. The tonsils or adenoids may be removed (adenotonsillectomy) or a bypass may be necessary (tracheostomy) in an extreme condition. Adopt a good sleeping position. Avoid sleeping on your back. Seek medical help before taking any medication. Fortunately my doctor didn’t just prescribe a lot of meds to me when I was diagnosed. Instead he said I need to change a few things like having regular physical activity for 30 to 60 minutes daily. Back then I didn’t have any so this helped a lot. Sleeping on the side also helped. My husband has just been diagnosed with obstructive sleep apnea. The good news is that it’s minimal right now with fewer than 5 apneas per hour. We’re going to try CPAP therapy and see how it goes plus he’s going to have to make some lifestyle changes. I went through the testing but I had no idea any of these symptoms were a cause for alarm. My snoring and being overweight is was finally made my wife say enough is enough. One night about a month or so ago, I wasn’t breathing for nearly 25 seconds and she panicked. It is best to get a sleep study done at a clinic instead of at home in my opinion. Either way, very good information more people need to read about.